Some of you might be hearing about Kaleido for the first time. 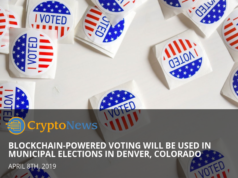 But those who have been following enterprise-level blockchain implementations must already be aware that it aids businesses in implementing decentralized use cases in pretty much all niches. Since Amazon is also taking a keen interest in blockchain technology and is quite rapidly expanding its outreach, Kaleido has partnered with them – for mutual benefits, of course! With the help of this partnership, they aim to launch a marketplace where enterprises could buy different tools, services, and protocols as per their requirements. 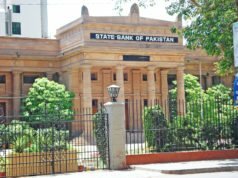 Indeed, it happens to be a very decent initiative, given that several businesses are willing to adopt the blockchain technology but their ‘twisted and complicated’ use cases do not allow much automation. Well, that issue seems to be resolving now. In such a short span, the milestone achievement is going pretty well and it was expected to happen since Amazon is a very well-known brand across the Planet and Kaleido has a decent reputation in its niche as well. Cerveny, the overseer of Kaleido Marketplace, issued a statement and said that the potential customer base is quite huge. 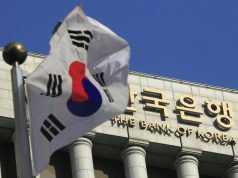 But the real problem is that they need more automation to set up a blockchain based environment for different processes. In order to achieve that, Kaleido must provide a platform where they could buy tools to enable efficient integrations. One of the primary things to be noticed here is that this latest marketplace allows the users to take help in development as well as front end. Moreover, it does not only enable you to utilize the tools related to the main blockchain network. In fact, if you want to do some configurations on the supporting infrastructures or work with other protocols, there is a wide variety of tools available. Therefore, mainstream users do not have to worry about the variance in different technologies. It is important to realize that Amazon is not the only giant in this exploration. There are several companies including IBM, SAP, and Deloitte trying to roll out newer solutions for the community. 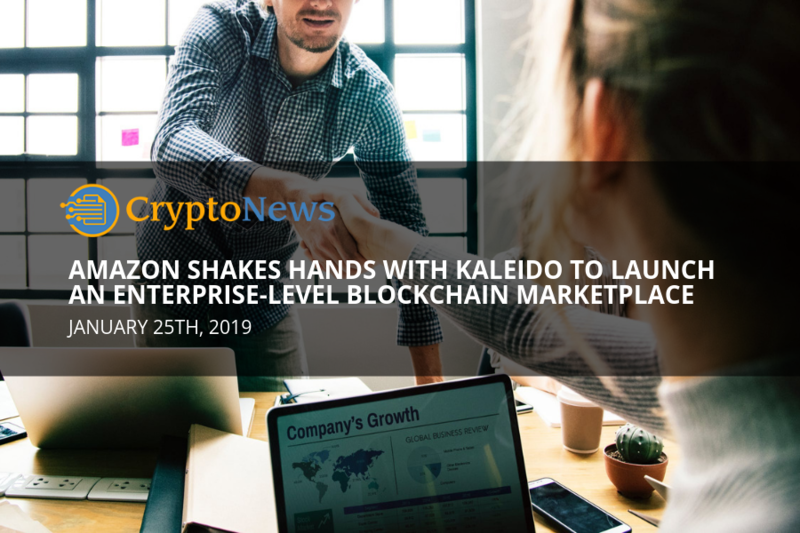 However, Amazon has partnered with Kaleido at the time of its launch and together they have crafted several AWS integrations for Amazon’s enterprise-level blockchain customers. Let it be HD wallet, data backup tools or private networking. With the help of this marketplace, customers will have easy access to pretty much all of the Amazon Web Services related to the blockchain. Kaleido confessed that a couple of its early adopters have already realized that it cuts about 80% of the extensive work required to write custom code. It does only stop here. In fact, this joint venture will also allow different traders, developers, and resellers to list their products on the marketplace. Moreover, Kaleido also offers consultation services to the budding ventures looking forward to penetrating the market.